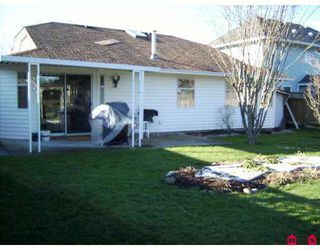 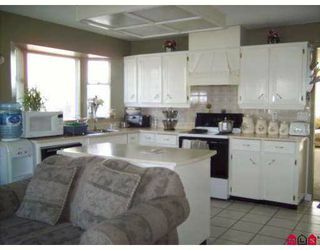 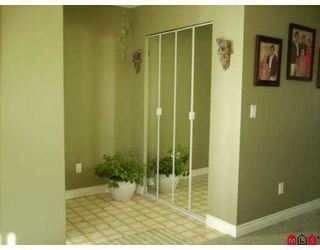 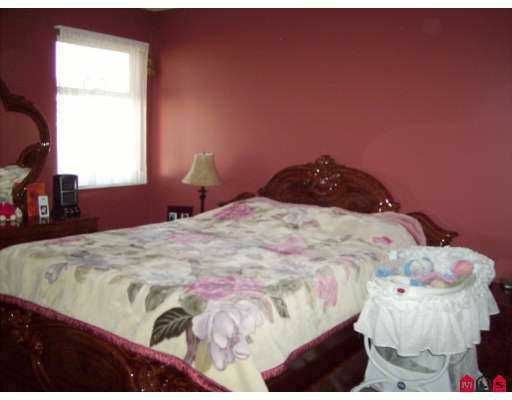 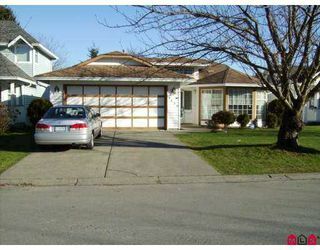 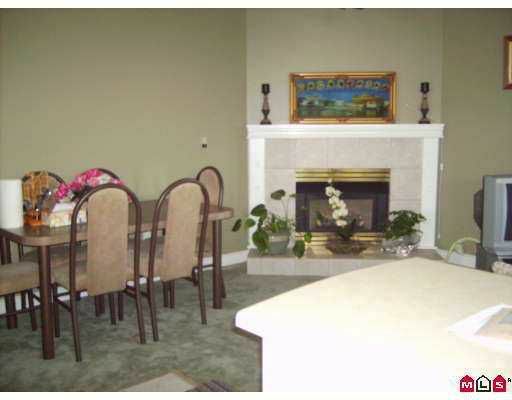 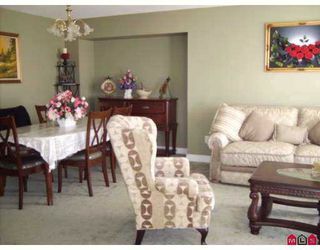 Great buy well kept Rancher, 18 years younger, very clean, open floor plans, hug e family room, lots of closet space. 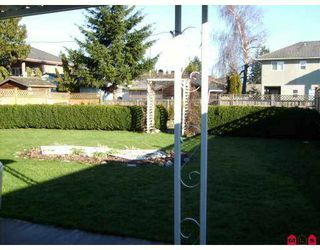 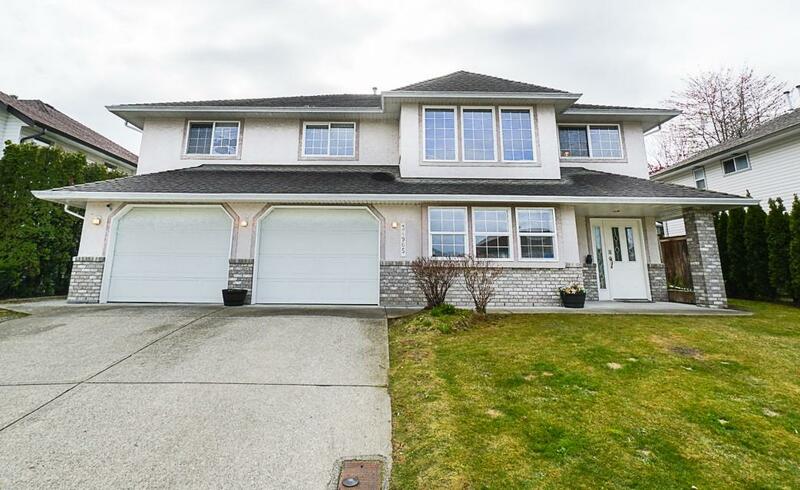 Big lot with back lane, close to Scott Rd, shopping & transit. Must see!